HUBBARD A Mass of Christian Burial will be held on Thursday April 11, 2019 at 11:30 AM St. Patrick Roman Catholic Church with Rev. Michael Swierz officiating for Alice M. Casey, 98, who died Sunday morning April 7, 2019 at Liberty Health Care. She was born January 19, 1921 at her home in Hubbard, a daughter of Michael and Mary Pasquarella DeSantis and was a lifelong Hubbard resident. Mrs. Casey, a homemaker, received her Associates degree from Youngstown College. 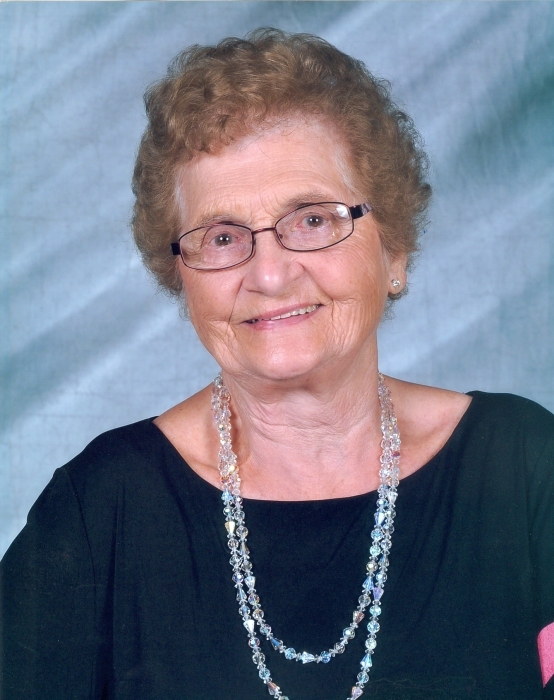 She was a member of St. Patrick Roman Catholic Church and its Altar and Rosary Society, the Hubbard Senior Citizens and the Neighborly 9 Card Club. Alice enjoyed bowling, golfing, swimming, cooking and especially loved making celebration cakes. Her first husband John Pascarella died May 9, 1958; her second husband, Jerry E. Casey, whom she married June 10, 1961 died July 17, 2006. She leaves a son, William Casey and his wife Bridget of Dayton; two daughters, Annette Micheline and her husband Steve of Hubbard and Joyce Pishkur of Austintown; two sisters, Angie Fetchet of Youngstown and Phyllis Laskovic of Bessemer; 8 grandchildren, 12 great grandchildren and 2 great-great grandchildren. Alice was preceded in death by her parents; a son, Anthony Pascarella; two brothers, Michael and Anthony DeSantis and a sister, Eunice M. Williams. Family and friends may call on Thursday April 11, 2019 from 10:30 to 11:15 AM at St. Patrick Roman Catholic Church.